They dodge through traffic, laze in the sun, and howl through the night: they're the street dogs of Kathmandu. 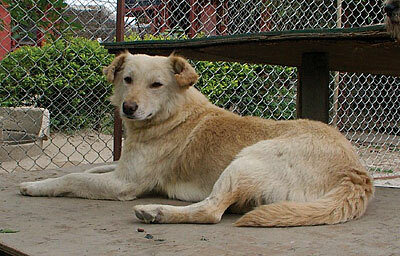 Nepal is the last country in south Asia to start controlling its population of stray canines. Even Bhutan is working on animal birth control. But the 2010 Kathmandu dog census conducted by the Kathmandu Animal Treatment Centre (KAT) suggests the task is a challenging one. More than 22,000 street dogs live within the Ring Road. Thousands of mangy dogs with skin diseases and open wounds wander the streets and the Municipality has failed to put a department in place to deal with the problem. Still, the current population is a major improvement on the 30,000 plus stray dogs counted in the 2006 census, thanks in part to KAT. The animal shelter has been working with a 14-man crew to sterilise over 11,000 dogs inside the Ring Road in the last seven years. It's a big change from the days when over 10,000 Kathmandu dogs were poisoned with strychnine to control the spread of rabies. KAT's mission is much more humane. It aims to reduce the dog population, decrease the risk of rabies, and improve the health levels of the dog community. KAT works through a catch-and-release program that sterilises and rescues about six dogs every day. At KAT the dogs are vaccinated, de-wormed and sterilised (see pic,above). When the dogs recover they are released into the community that they were found in. KAT homes about 40 dogs at one time plus a number of puppies out of an animal refuge centre on the road to Budhanilkantha. Founder of KAT, Jan Salter, says animal birth control, the rescue of mangy dogs from the streets, and education of the human communities the dogs live in is the most effective way to control rabies and the dog population. "But it's a big worry to keep this shelter running," she says. It costs Rs 1,500 to sterilise a single dog and the shelter costs almost Rs 400,000 per month to maintain. 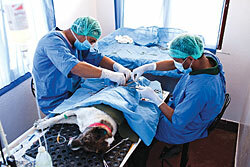 The World Society for the Protection of Animals (WSPA) helps fund the sterilising program, but KAT relies heavily on donations from dog-lovers in Nepal and abroad. Salter adds that the progress of KAT is evident by the change in the way dogs are treated. "People's perceptions of dogs have changed, they're now much kinder to street dogs," she says. "There are always clusters of puppies on the streets, and people used to think Nepali people were cruel to dogs.It was just that they didn't know what to do with them." This kitten is new at KAT and is recovering well. In a few weeks she will be playing with the puppies. A caring cat looking for a nice owner. 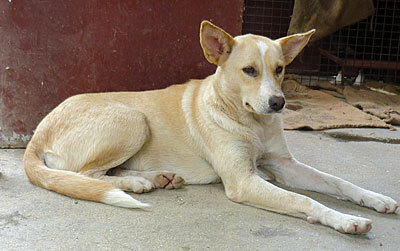 Buddy got his name because he is very friendly and he will suit a loving family. Buddy was in terrible condition when he arrived at KAT, but now he is on the mend and looking for a new best friend. KAT's latest puppies are in need of a warm home. They're all very friendly dogs hoping for a second chance to stay off the street. 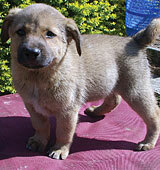 Junoo has a very caring nature and she is very good with puppies and children. She is a natural mother and would suit a family home. 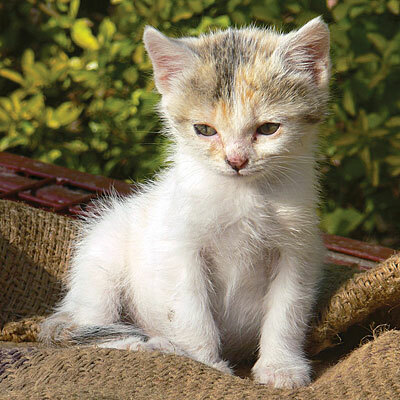 Call Kathmandu Animal Treatment (KAT) Centre: 01-4373169. 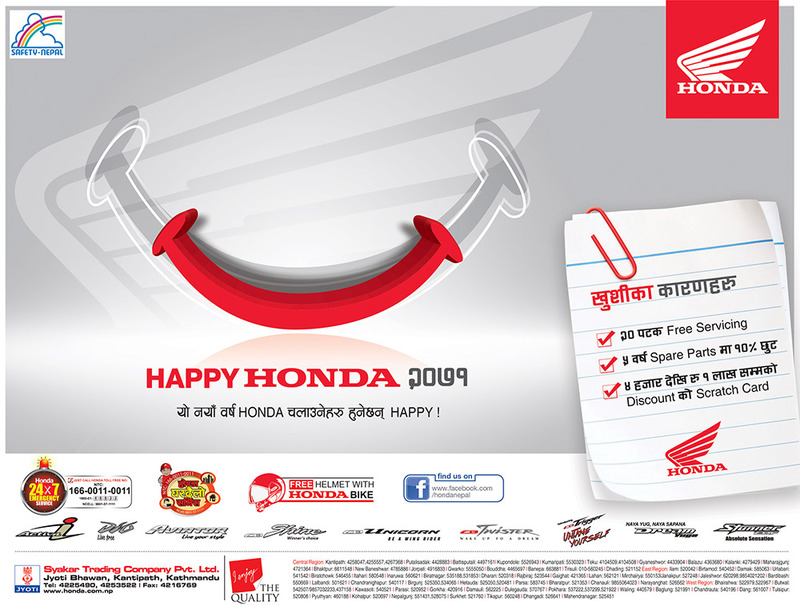 Its good to see that this work is being carried out in Nepal. I wish more people become aware of this and start contributing. Let me check where is my premier DOG? Great to see how this program has been sustained for 7 years. 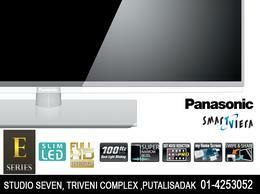 A tribute to its founder and the capable staff. And good that NT keeps it in the news.